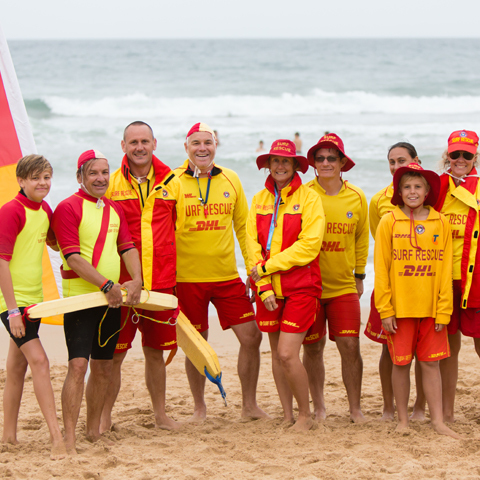 Coledale Surf Life Saving Club was founded in 1913, since then the club has provided volunteer life savers who give their time and in one instance, their lives for the protection of the users of Coledale beach. 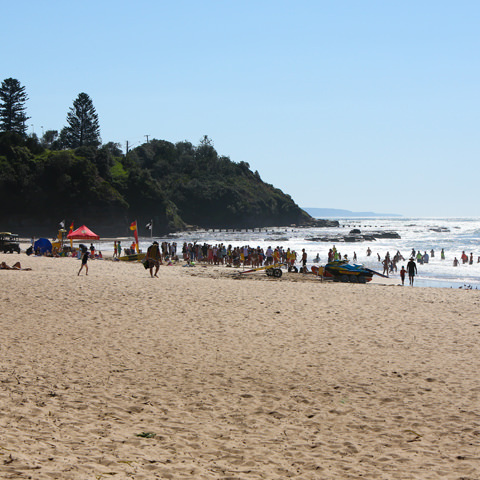 The club supplies patrols of life savers on weekends and public holidays during the summer months and is known as one of the smaller and friendlier clubs in the area. 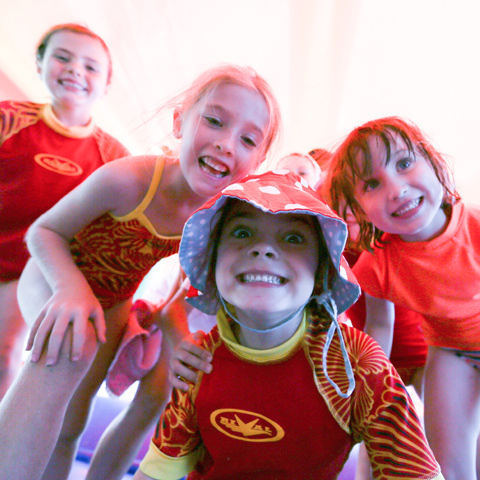 Coledale offers a range of training and amenities to its members including a good social side, both senior and junior clubs organize a range of social functions throughout the year, including regular family barbeques, band nights, quiz nights and movies. The club can be contacted during patrol hours on 4268 2444. 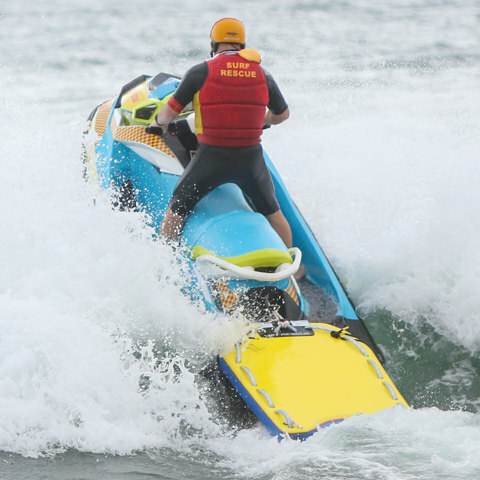 The club operates inshore rescue boats as well as the more traditional board and tube rescue equipment. 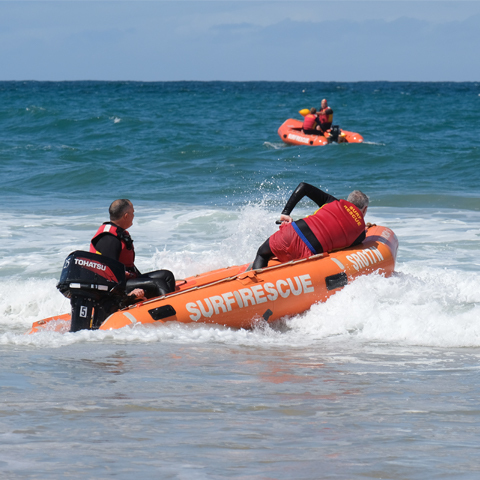 Training for surf rescue and first aid skills are held throughout the year. Get down to the beach - New members are always welcome, regardless of previous experience, training is tailored to suit the individual’s experience, skill and fitness level. A well equipped gym for members only, helps with the fitness. So give it a try, fun, excitement, fitness, skills and a sense of doing a vitally important job for the community. Just give a little time and commitment and we’ll give the rest. Coledale has a long tradition of surf sports, the most visible being the surf boat rowers. The crews can be see in action from the beach regularly during the season and compete at local and state level events. 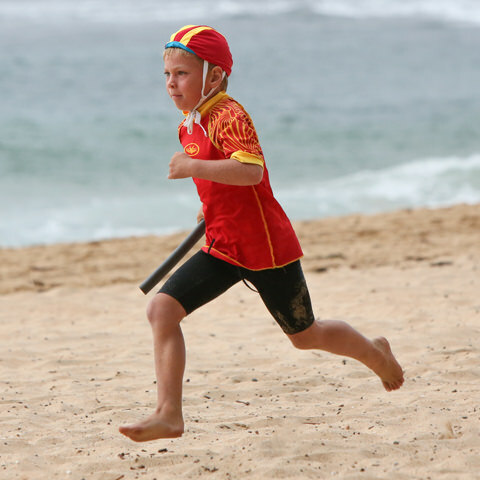 The junior Nippers and Rookies club is thriving with a great team of managers, coaches and parent helpers, not forgetting the 200 + enthusiastic youngsters from aged 5 to 15. 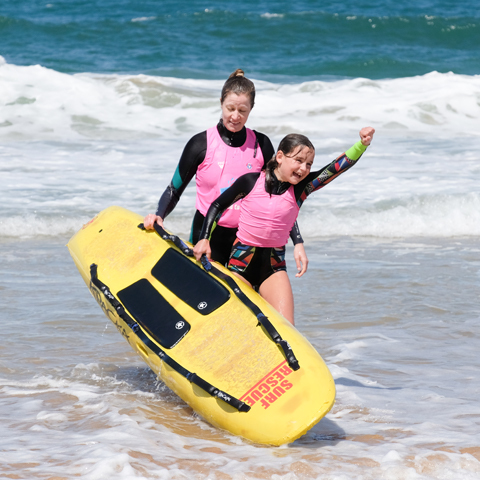 A range of surf, first aid and beach safety skills are taught and competitive training in beach and surf events tests the fitness and skill levels in preparation for south coast and state carnivals. 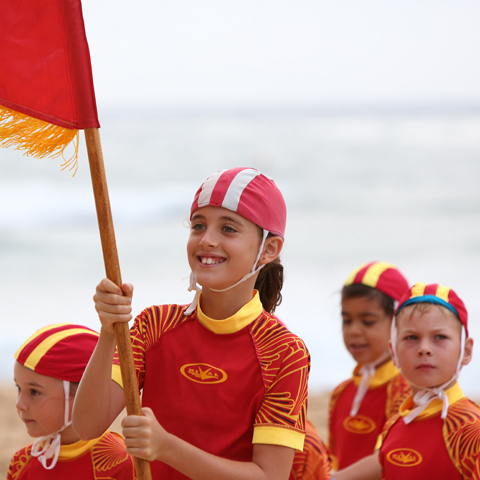 Coledale Surf Life Saving Club was founded in 1913, since then the club has provided volunteer life savers who give their time and in one instance, their lives for the protection of the users of Coledale beach. 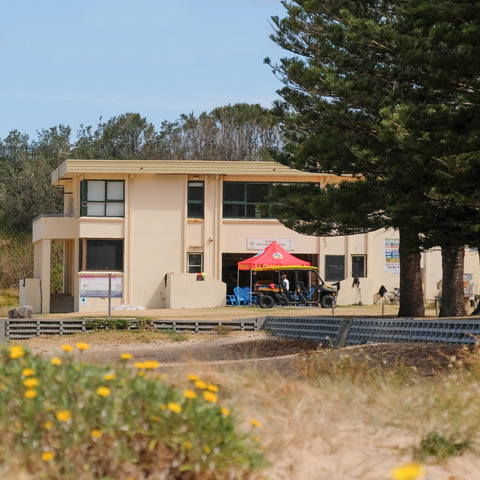 © 2019 Coledale Surf Life Saving Club.